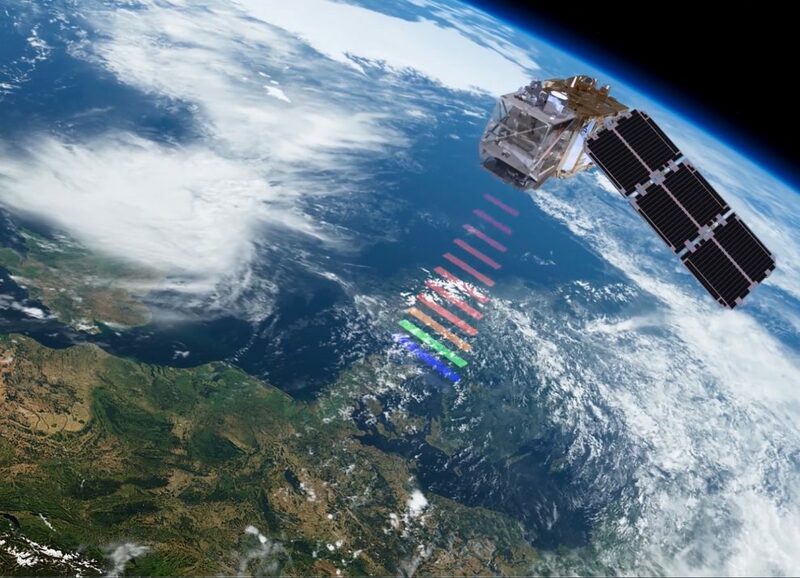 Sentinel-2B satellite, developed by the European Space Agency, was launched today, doubling the coverage of high-resolution optical imaging in the Sentinel-2 mission for the European Union Copernicus environmental monitoring system. 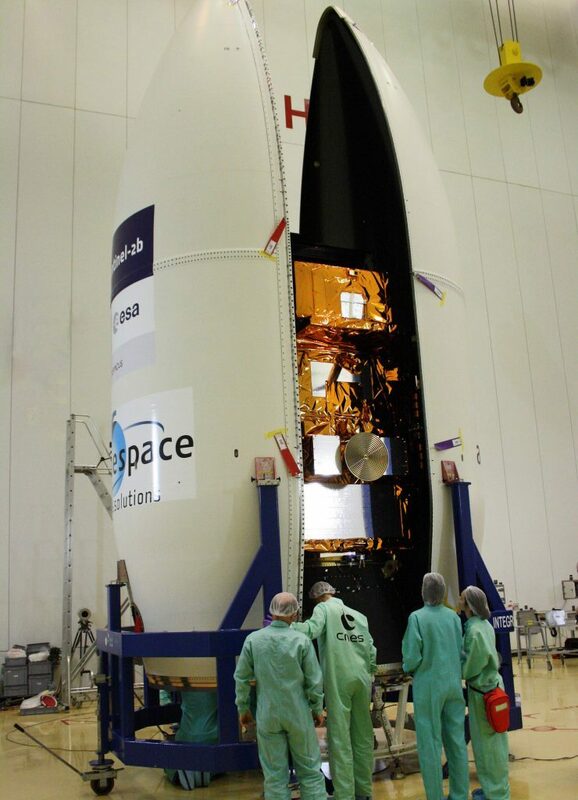 The satellite was carried into orbit on a Vega rocket from Europe’s Spaceport in Kourou, French Guiana at 01:49 GMT on 7 March (02:49 CET; 22:49 local time, 6 March). Vega’s upper stage delivered Sentinel-2B into the targeted Sun-synchronous orbit. The satellite separated from the stage 57 min 57 sec into the flight. Its solar panel has already been deployed. The mission`s optical imaging Sentinel-2 is based on a constellation of two identical satellites: Sentinel-2A (launched in June 2015) and Sentinel-2B. Although the satellites were launched separately, they are placed in the same orbit, flying 180° apart. Together the satellites cover all land surfaces, large islands, and inland and coastal waters between latitudes 84°S and 84°N, optimising global coverage and data delivery every five days. An innovative high-resolution multispectral camera with 13 spectral bands for a new perspective of land and vegetation is carried by both satellites. Information from this mission helps improving agricultural practices, monitoring the world’s forests, detecting pollution in lakes and coastal waters, and contributing to disaster mapping. “I have personally been involved in Copernicus since its very first day and helped shape it along its way. It is therefore extremely satisfying to see the constellation of satellites delivering data for the services we have always dreamt of,” said Josef Aschbacher, ESA’s Director of Earth Observation Programs.